2 Choose from our wide range of products, you will find what you need. Brazilian Hair is the most sought after texture on the market right now. This hair is used diversely because of its softness, durability and density (thickness). This texture is easiest to blend with most ethnicities from some Caucasian textures to African American relaxed textures. 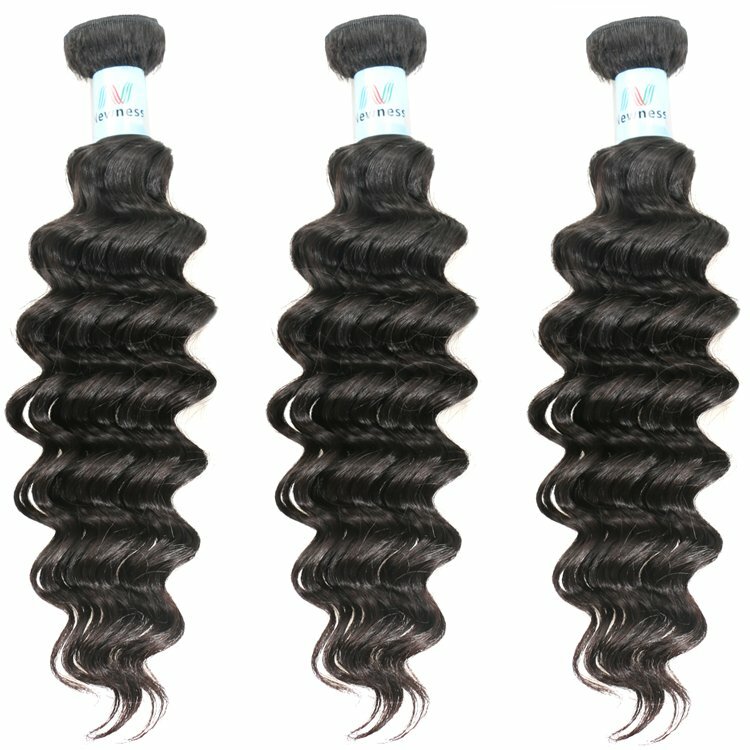 Brazilian hair is extremely luxurious and very soft with a lot of body and natural shine. Its luster is low to medium. Copyright © 2012 Your Company Pty Ltd. All Rights Reserved.